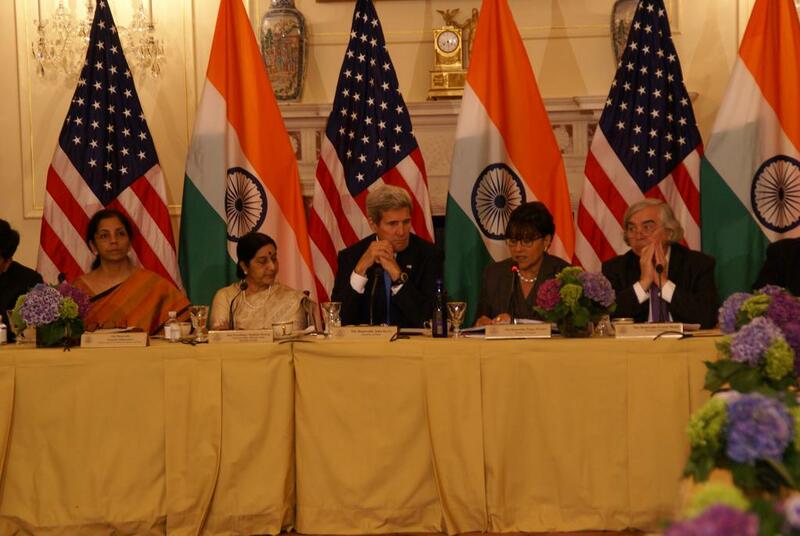 U.S. Secretary of Commerce Penny Pritzker co-chaired the first-ever U.S.-India Strategic and Commerce Dialogue (S&CD) this week, a brand new mechanism intended to advance President Obama and Prime Minister Modi’s shared vision of a stronger, deeper economic partnership between our two countries. In launching the S&CD, both countries have injected new energy into efforts focused on improving the ease of doing business; infrastructure development; promoting innovation and entrepreneurship; and harmonizing standards and global supply chains. Through a reinvigorated U.S.-India CEO Forum, both governments have also heard from their respective private sectors on their priorities in areas such as business climate, smart cities and infrastructure financing, supply chain integration (including cold chain), aerospace/defense, and renewable energy. Input from U.S. and Indian business leaders will continue to inform policymaking discussions as both countries work toward the leaders’ shared goal of increasing U.S.-India trade fivefold, to $500 billion annually. As the inaugural S&CD closed on Tuesday afternoon, Secretary Pritzker noted clear signs of progress already happening between the United States and India. For instance, on Monday, the Department of Commerce announced that Deputy Secretary Bruce Andrews will lead a Smart Cities Infrastructure Business Development trade mission to India in February. On Tuesday, news reports indicated that the Indian government has struck a deal to purchase Apache and Chinook helicopters from Boeing – an agreement nearly two years in the making. And that same morning, Harvard Business School and the Indian Institute of Management Ahmedabad discussed how they will collaborate on a cluster map that will collect data on Indian regional economies, which will help integrate Indian companies into global supply chains and help American businesses make smarter investment decisions in Indian markets. This is only the beginning. An expanded economic partnership between the United States and India will allow both countries to create greater prosperity for workers, businesses, and communities in both nations. That is what brought government and private sector leaders together this week; that must remain the focus in the days, months, and years ahead.